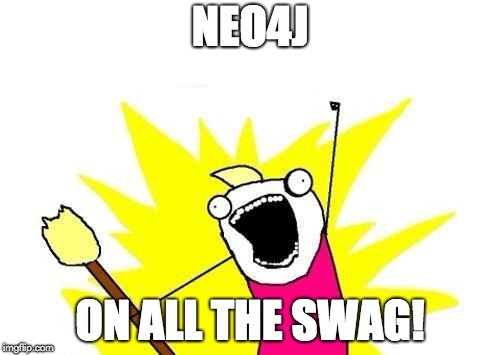 A lot of folks in our community ask us about Neo4j swag. They are excited when they receive it, and they wear it often and with pride. 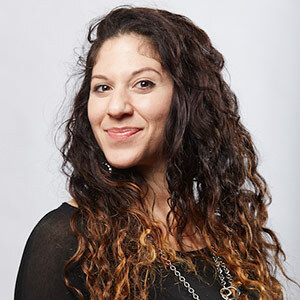 We took a moment and thought: Why do people love Neo4j swag so much? and came to the conclusion: people use their clothing to project their passions and personal identity. For those who are in the ridiculously awesome Neo4j community, they want the whole world to know they’re a part of something great. In order to let graphistas show off their part in the Neo4j community, we decided to create the GraphGear Store to make Neo4j swag available to all the graph lovers around the world! In the online store, you’ll find stickers, hoodies, backpacks, T-shirts, and even shoelaces. So, you can really rock your favorite graph database from head to toe. We even have onesies for the youngest graphistas in your life! New items arrive seasonally, so take a look around and make sure to keep up with all the new things we have in store. The GraphGear store is also a great place to find a gift for a graphista in your life! Have an idea for a swag item we don’t yet have in store? Let us know! Email: community@neo4j.com. Note: Our merch warehouse is in the US, but we ship internationally. Get more info on shipping policies here. Want a free Neo4j T-shirt? Every Neo4j Certified Developer gets one. Click here to get started on Neo4j certification. Are you organizing an event around Neo4j and want some swag for it? Reach out to us at community@neo4j.com and we can send you some free swag for your event. Think you deserve a free piece of swag for something you did for the Neo4j community? Email us at community@neo4j.com and tell us why! We are so excited about the new GraphGear store, and we know you will be too. Check out the the GraphGear store today and get your own box of awesome!